I am extremely lazy when it comes to going to salons. Yes, I go for threading and hair spas but I rarely book appointments for facials. It takes way too long and I get very impatient. 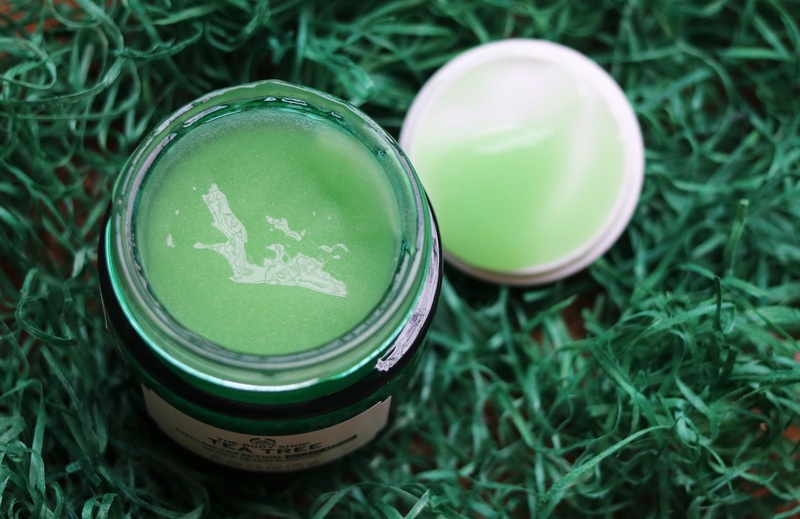 For people like me, a home facial kit is ideal. I can use one at my own convenience and there are zero hassles. 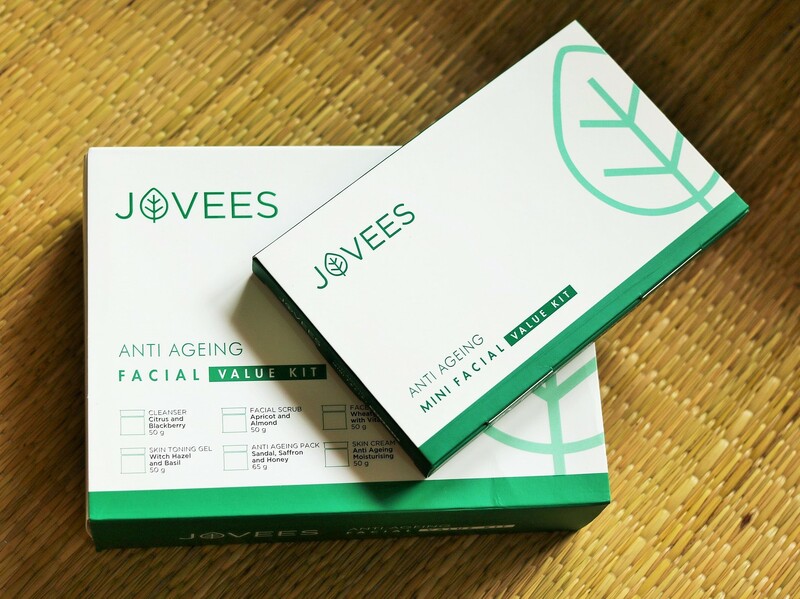 I recently tried out the Jovees Anti-Ageing Facial Value Kit at home couple of times and liked the results. 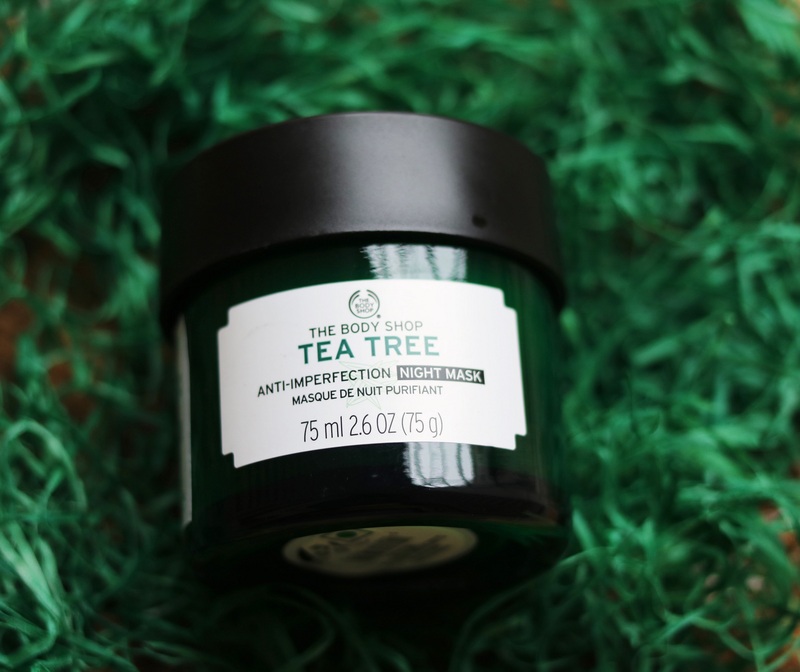 Read on to know my thoughts on the product. Our Anti-Ageing skin care facial helps stimulate the production of collagen thus mitigating and removing fine lines & wrinkles. This kit is loaded with antioxidants, which reduces the production of free radicals in the body and thus prevents aging. A mini version of the kit is also available. 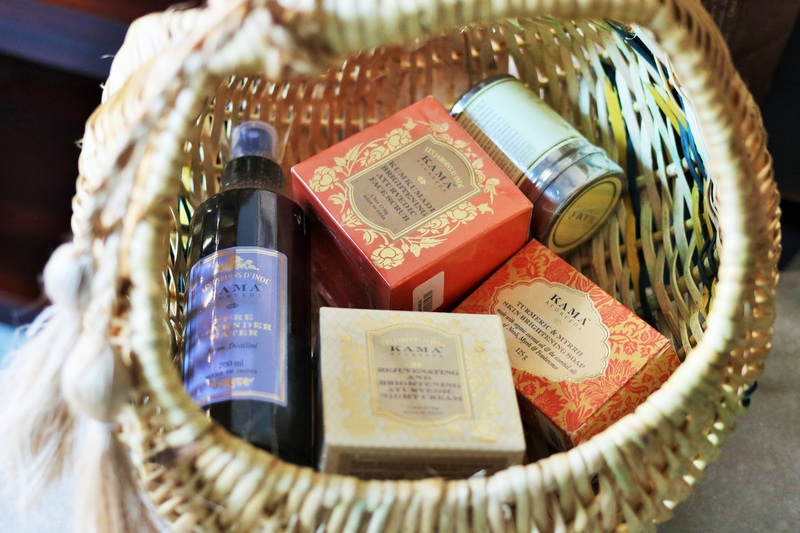 It includes the cleanser, scrub, face massage cream, face mask and essence of saffron anti pigmentation blemish cream. 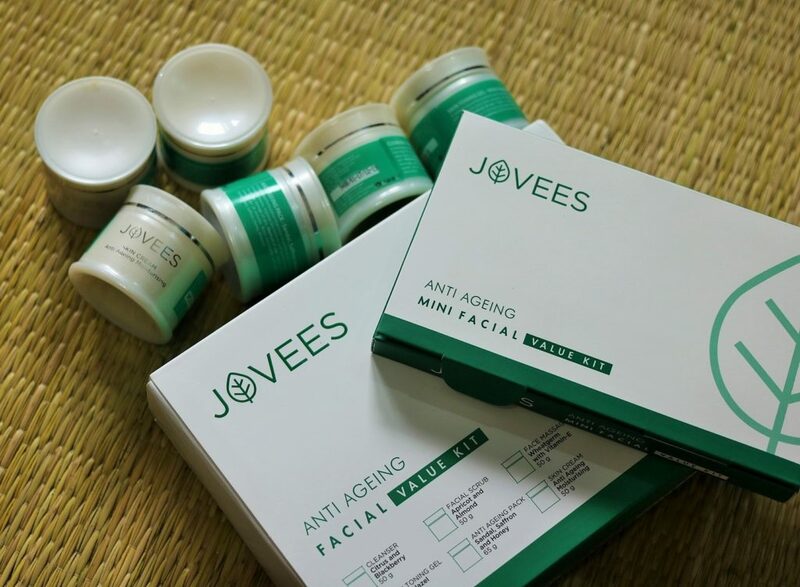 The Jovees Anti Ageing Mini Facial Value Kit is priced at Rs 225. Pixi Beauty was started by makeup artist Petra Strand more than ten years back. 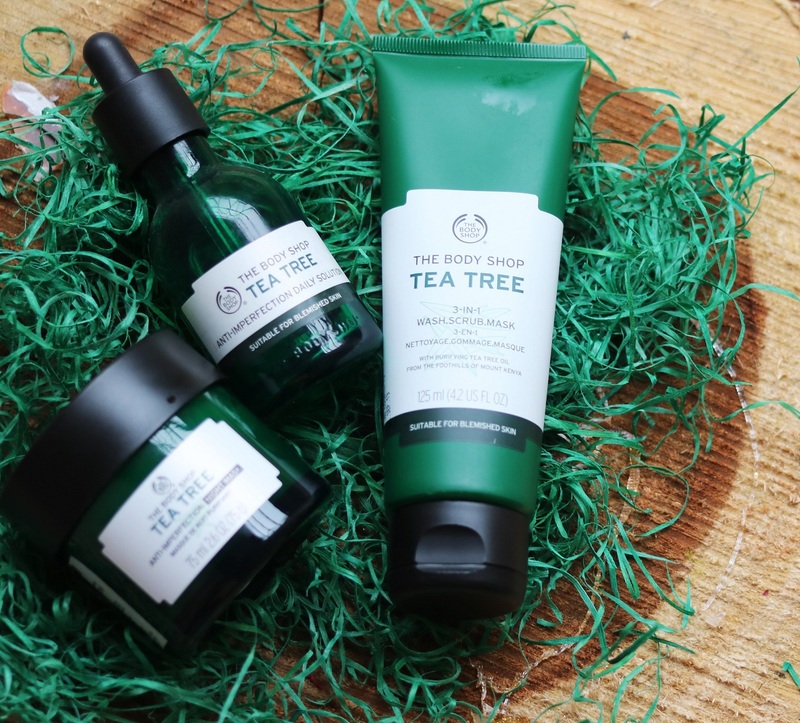 The brand is known for the iconic ‘Glow Tonic‘ but they have other amazing skincare and makeup products as well. 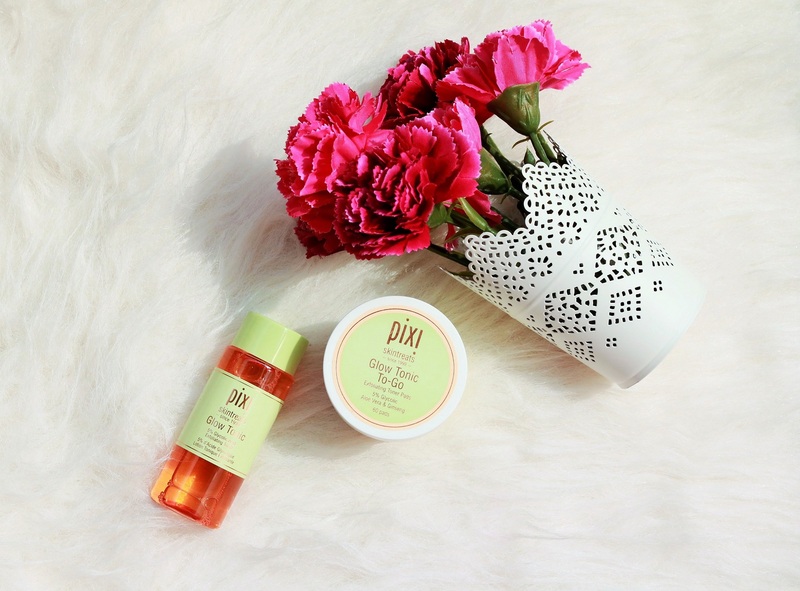 I have been trying out the Pixi Beauty Face Mists for a while now and ready to share my thoughts on them. 1. Pixi Beauty Vitamin Wakeup Mist (£16.00) – Boosting Treatment Toner mist gives a revitalized awakened effect to complexion. 2. 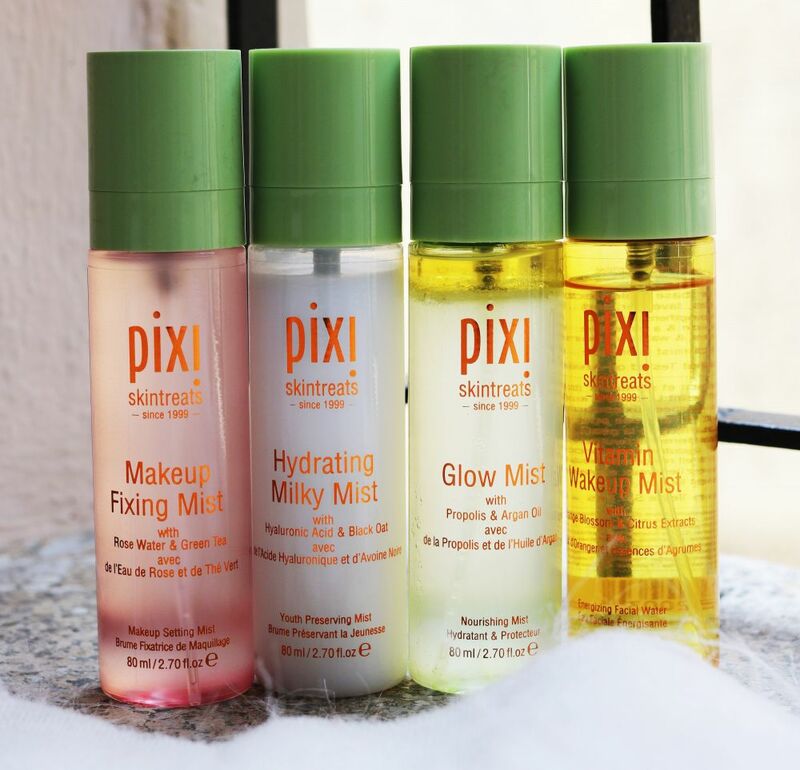 Pixi Beauty Glow Mist (£16.00) – All-over glow mist for a radiant, dewy effect. 4. Pixi Beauty Hydrating Milky Mist (£18.00) – A deeply hydrating mist that provides an invisible layer of skin-soothers, making it the ultimate remedy for dry skin. 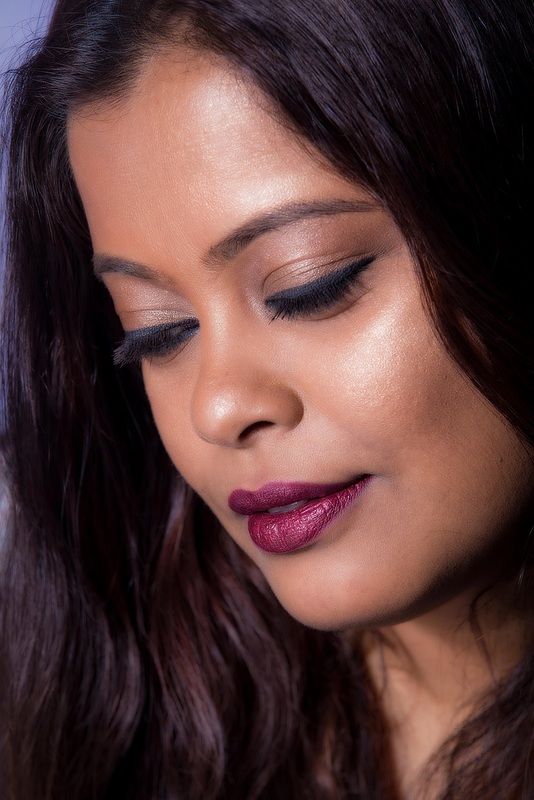 For other details such as ingredients list and how to apply, check the Pixi beauty website.